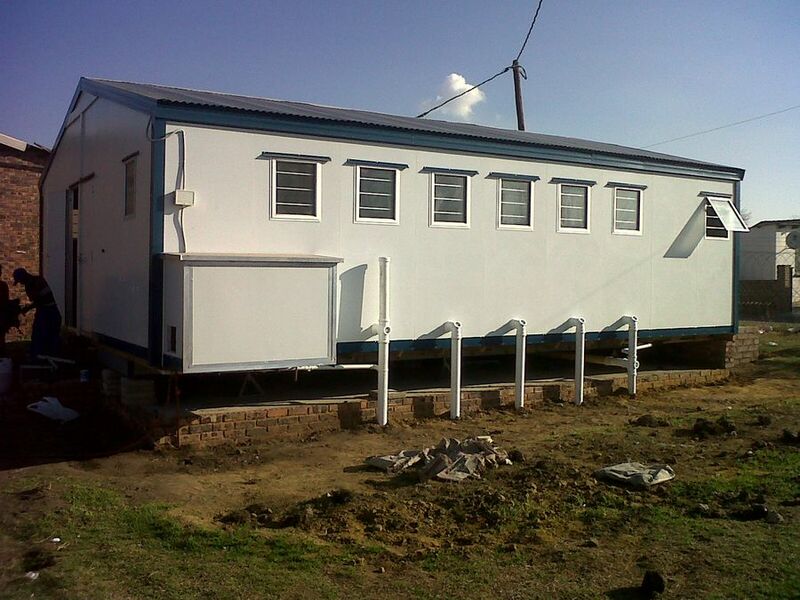 Parkhome Modular Units | Ablutions | Space Solutions | Healthcare | Classrooms | Flat Packs | ModuBuild – Parkhome Modular Units are manufacturers of ISO9001 accredited modular prefabricated buildings, prefabricated units, specializing in both pre-built and build on site prefabricated structures from mobile offices, stores, clinics, ablutions, general mobile units, to whatever your requirement is. 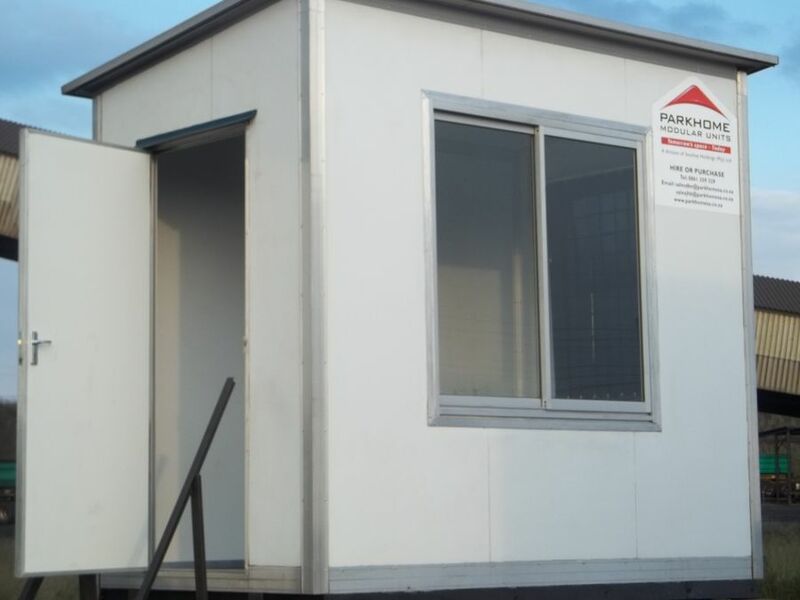 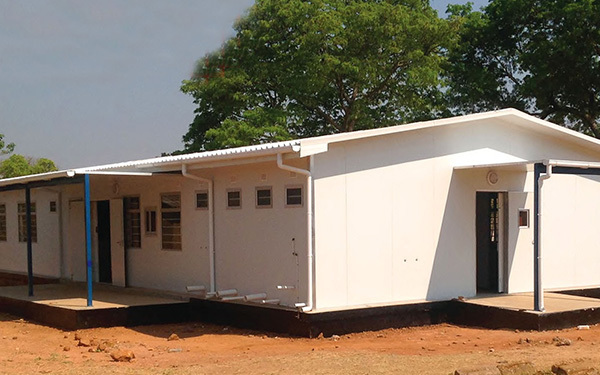 Parkhome Modular Units are manufacturers of ISO9001 accredited modular prefabricated buildings, prefabricated units, specializing in both pre-built and build on site prefabricated structures from mobile offices, stores, clinics, ablutions, general mobile units, to whatever your requirement is. 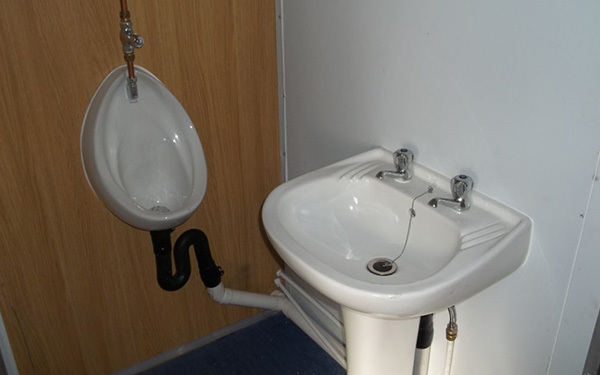 Supplied fully plumbed and ready for instant connection and use, our units are fitted according to South African National Standards using only SABS approved products. 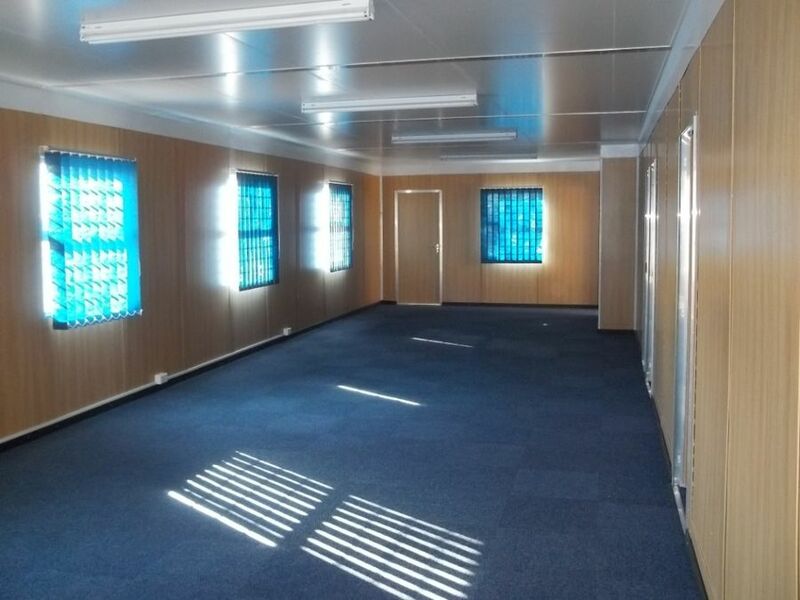 We offer a comprehensive range of modular office units that can easily be relocated from site to site to ensure maximum value. 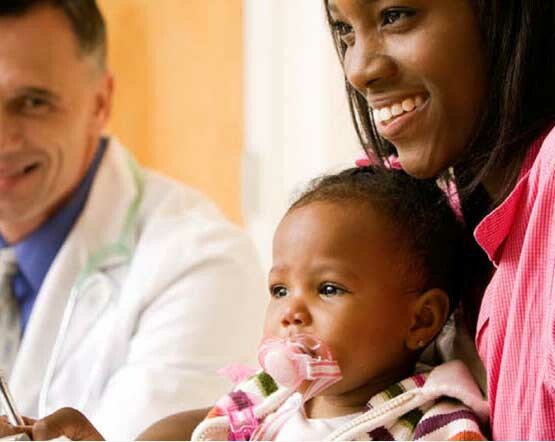 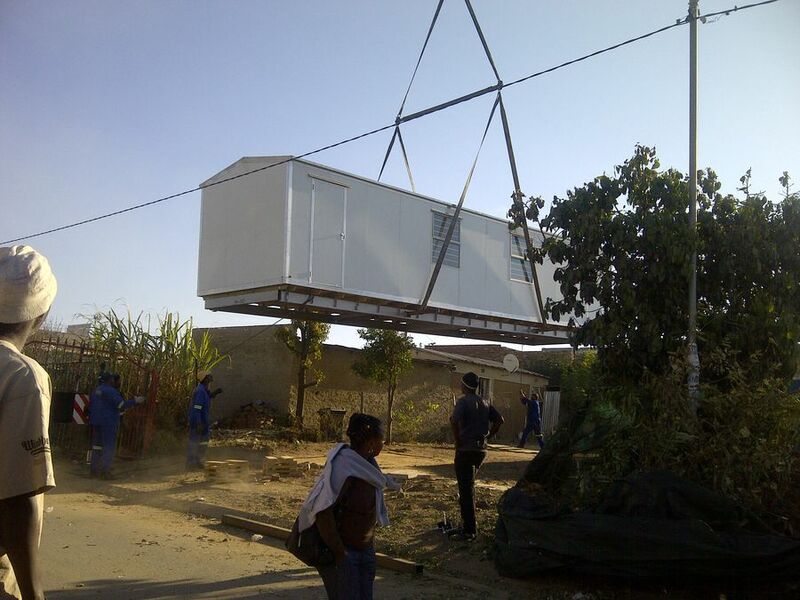 Owing to increased needs of healthcare facilities in both South Africa and the rest of Africa, the supply simply cannot keep up with the current demand. 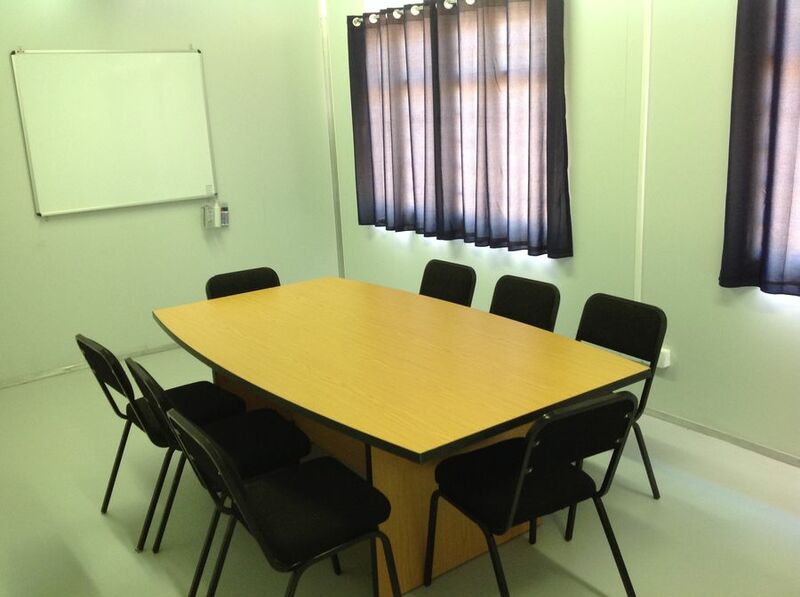 We have a wide range of versatile classrooms and lecture rooms designed to suit departmental requirements and give employees and students a great environment to work in. 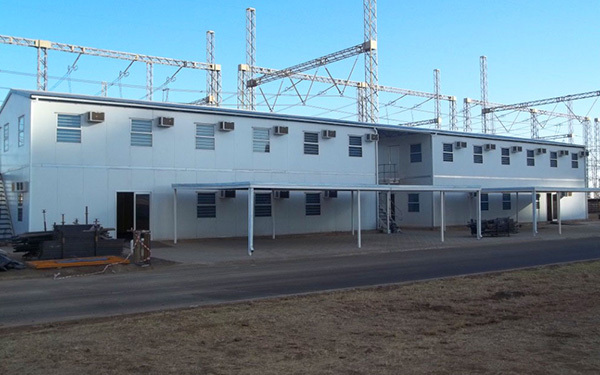 Modubuld structures are in themselves known to be larger, ‘build on site’ projects like dining halls, large clnics, kitchens, workshops and modern halls. 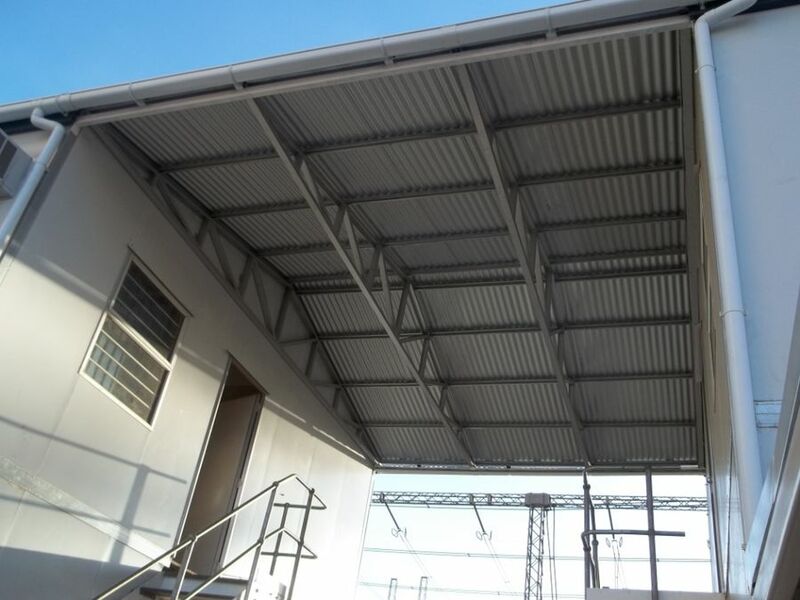 Flat pack kits offer the flexability of a building solution when space or accessibility make traditional building practices difficult to implement. 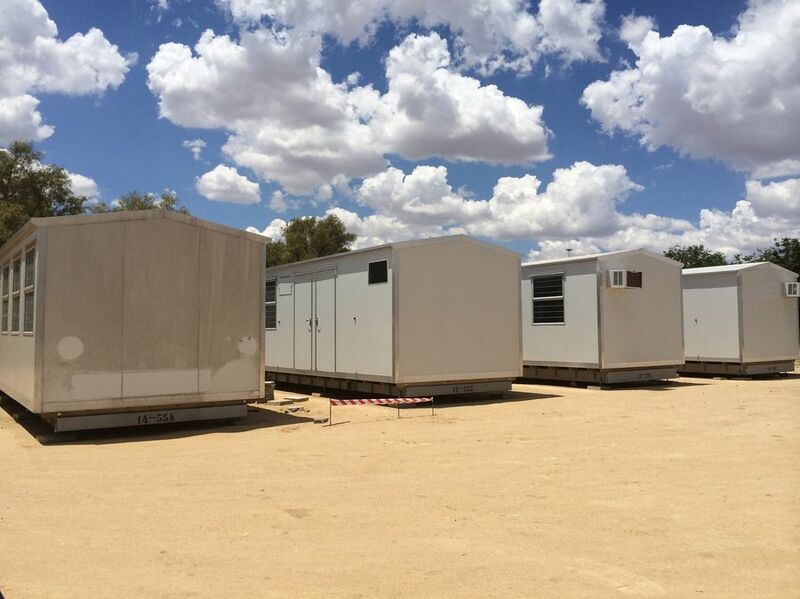 We have completed many successful projects in Africa, and are well versed with the erection of big remote camps in Southern Africa. 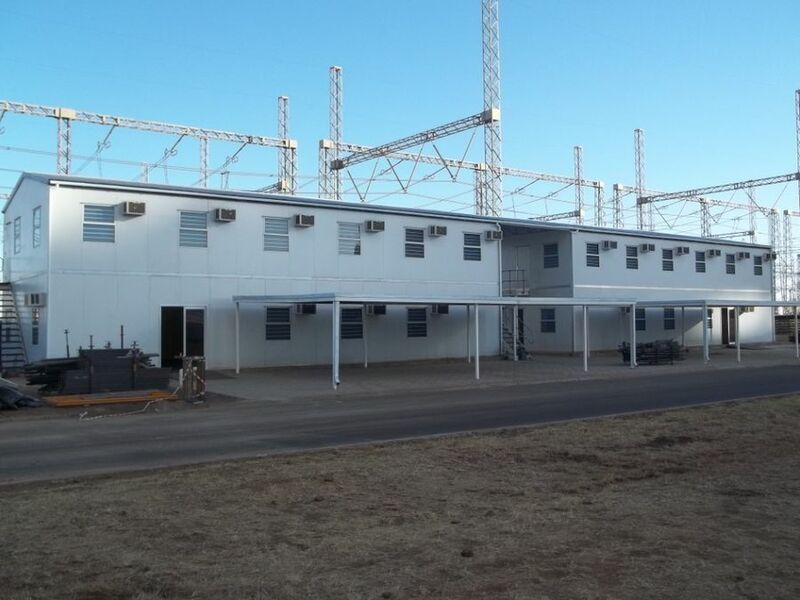 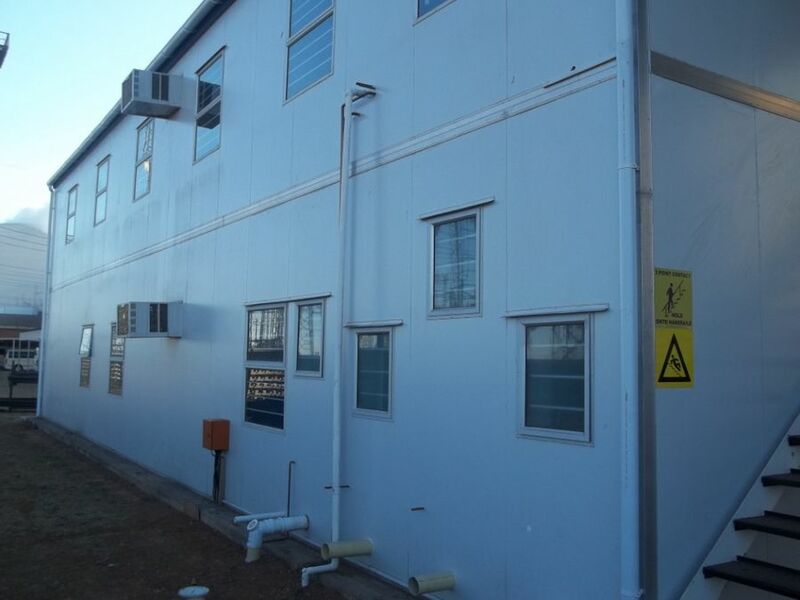 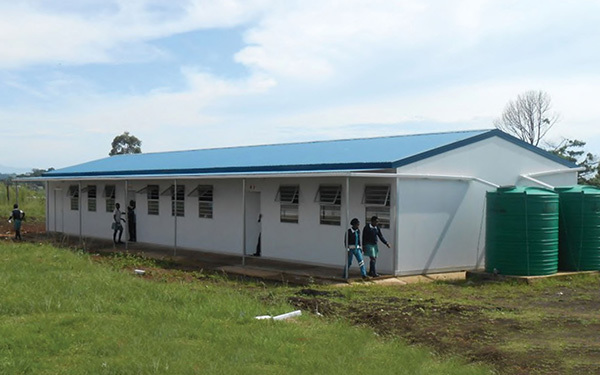 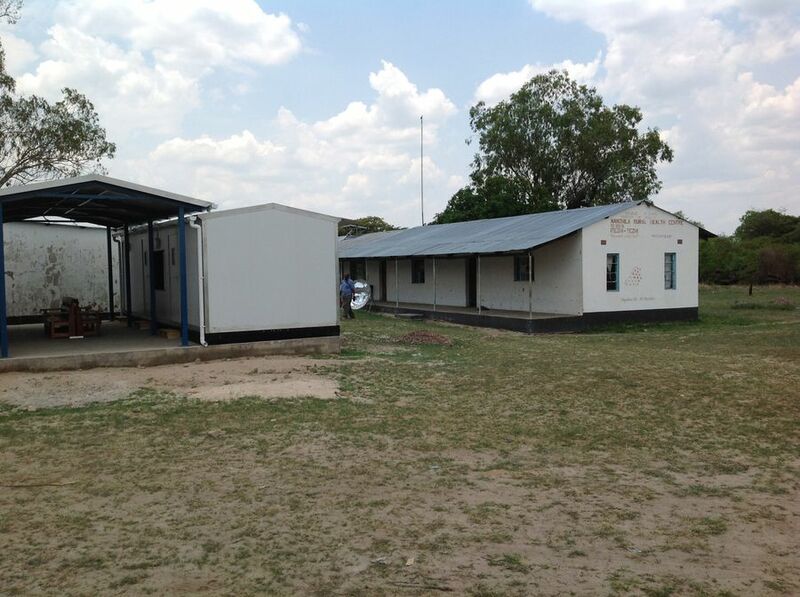 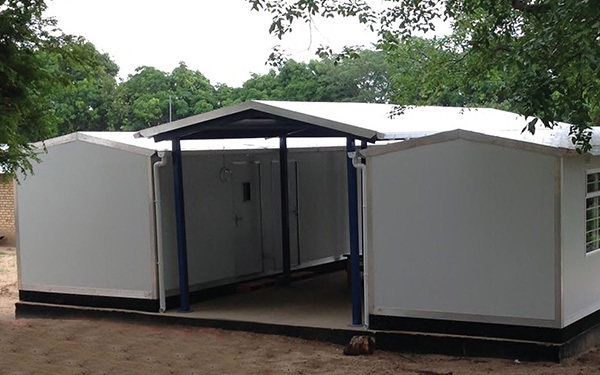 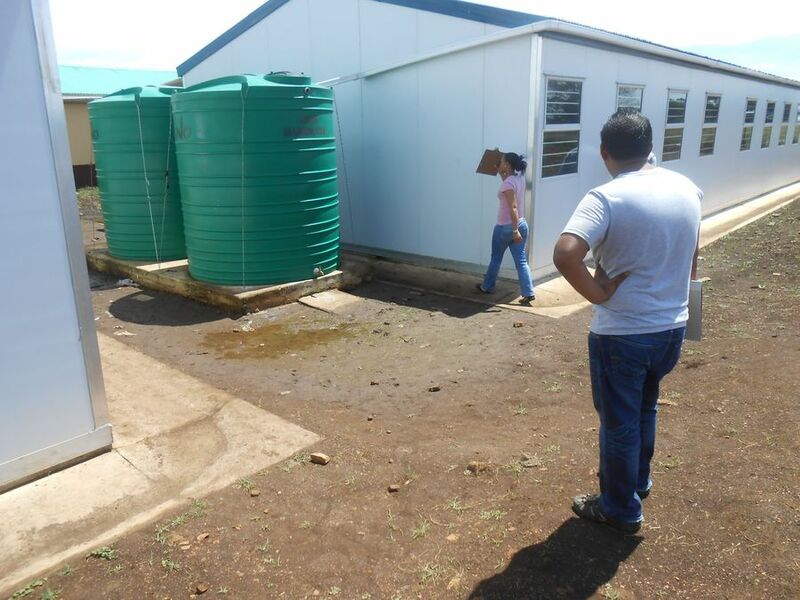 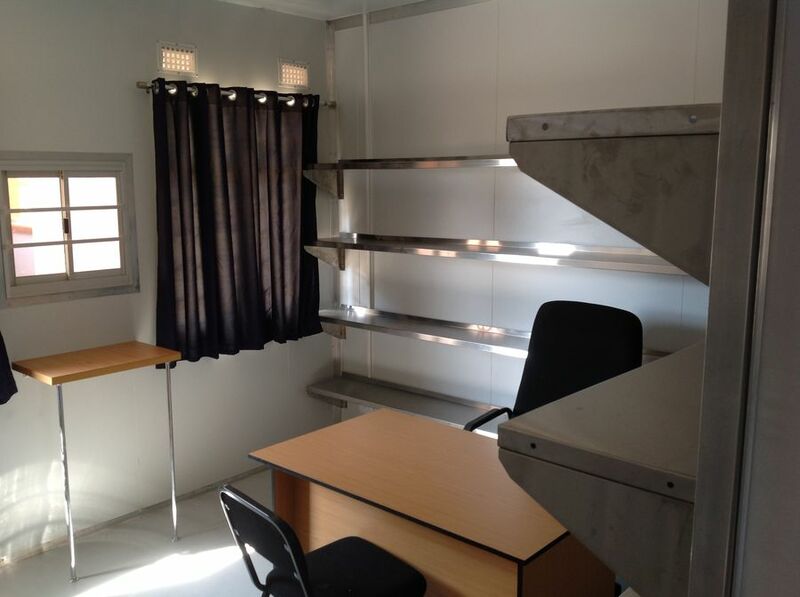 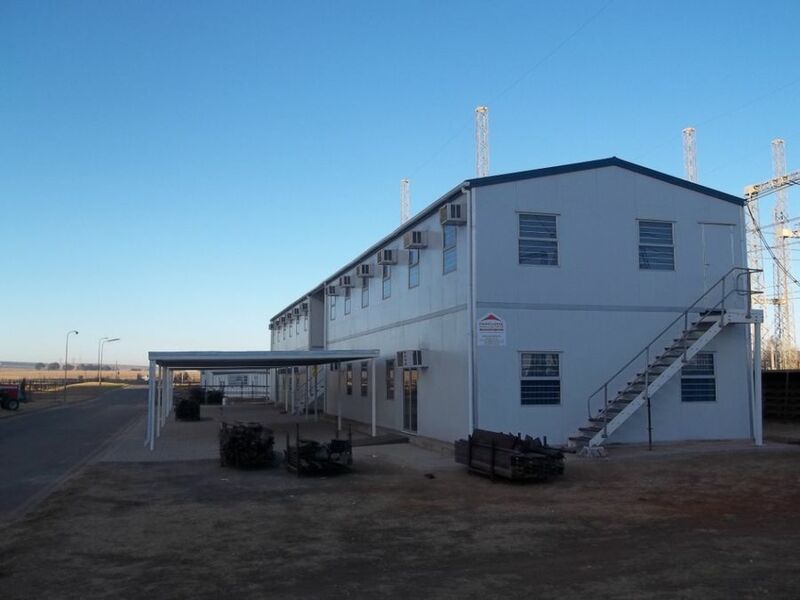 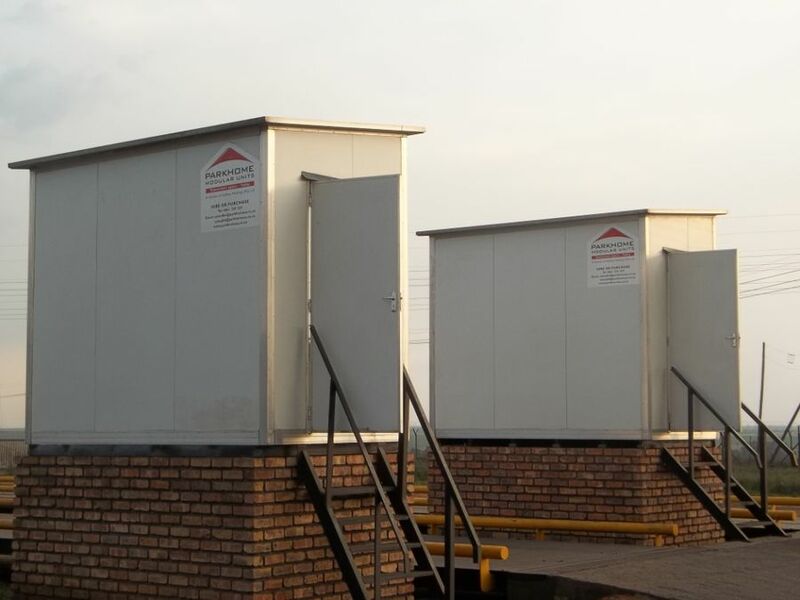 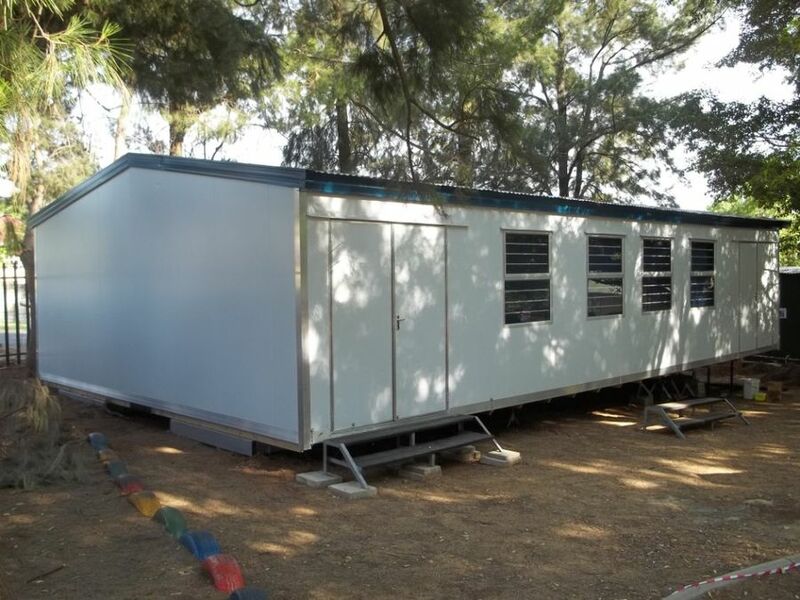 We supply many companies with very diverse solutions such as mobile accommodation units, clinics, consulting rooms, laboratories, classrooms, offices, kitchens, ablutions, training centres, mining camps and many others. 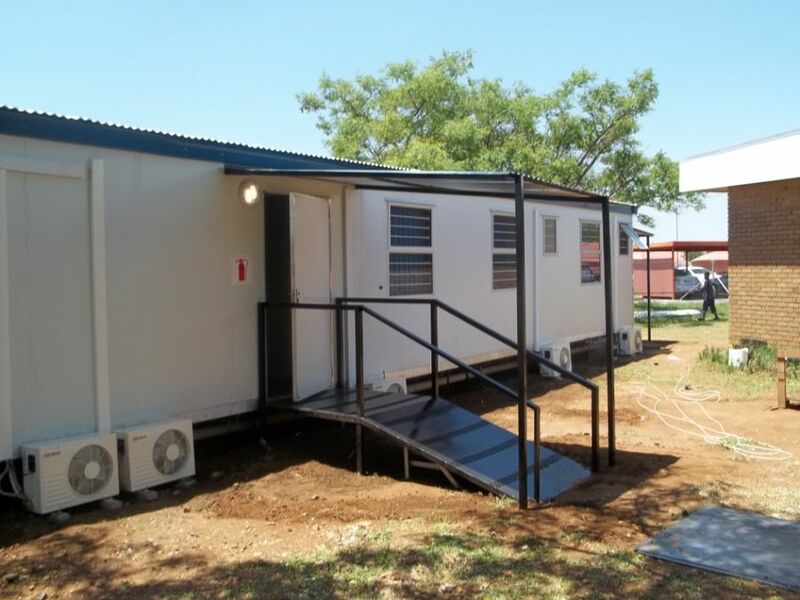 Parkhome rentals are available throughout Southern Africa. 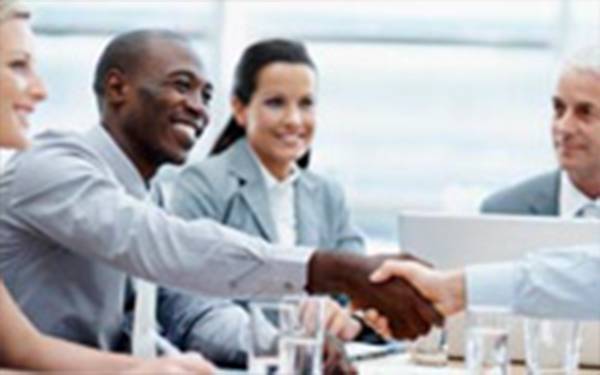 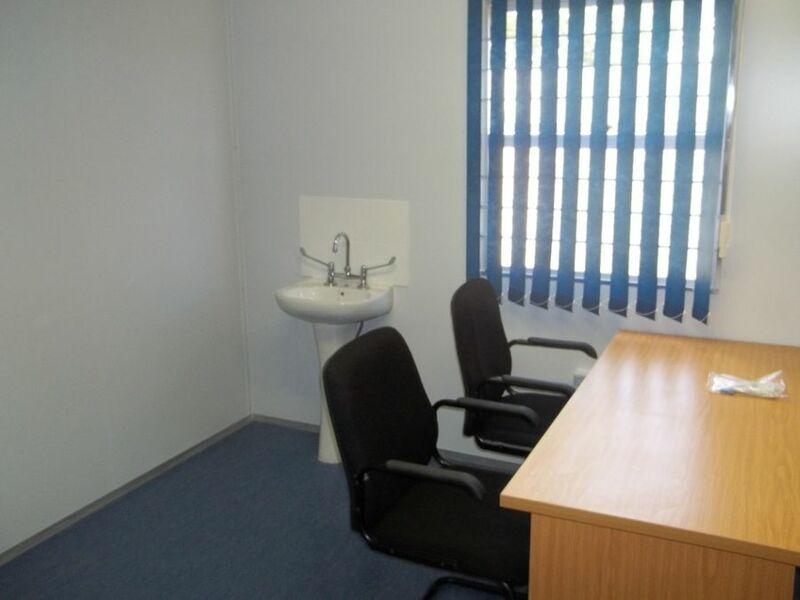 Our standard rental units meet the needs for office space, ablutions, security and accommodation. 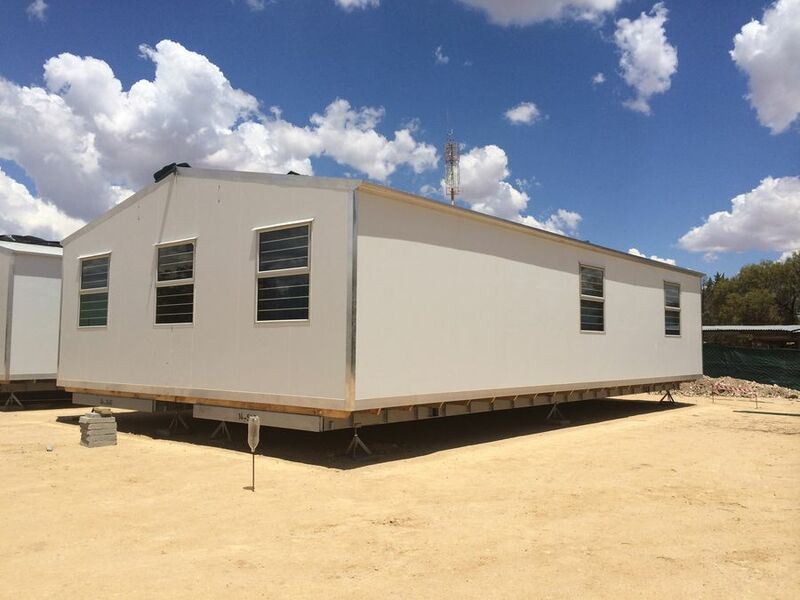 Rental periods can be short term or long term and our rates are highly competitive.